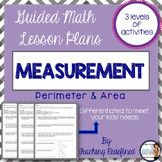 These worksheets help students practice measuring perimeter and area. 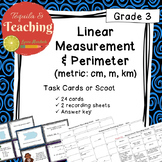 Great for class work or homework. 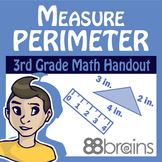 This foldable is a great way to introduce and/or review perimeter. Print the foldable front to back and have students fold in half like a hamburger prior to pasting in their interactive journals. 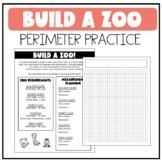 Do your students need hands on practice exploring perimeter? 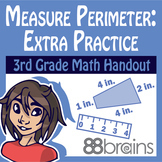 This activity allows them to do just that! 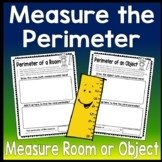 Students will have the opportunity to measure the distance around 5 polygons, as well as explain how they came up with the perimeter for each of the polygons.